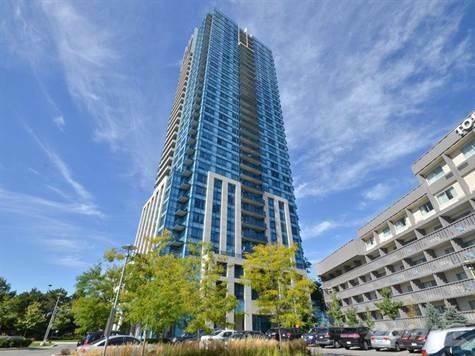 Bedrooms: 2 "2 Bedrooms + Den"
Luxurious condo in North York at Wynford & DVP. 2 Bedrooms + Den & 2 Full Baths, 1 Parking. Great Location! Min. To Downtown! Close to TTC. Party Room, Gym, Games Room, 24 Hr Concierge. - All Applicants Must Provide Credit Report, Job letter, References and rental application form. ©2009-2019 Homelife Excelsior Realty Inc.